Hello! Hello! Laurel Beard here today bringing you our September MIX IT UP CHALLENGE! And you can see who we are mixing it up with in the title! Yup! We are mixing it up with the fabulous Impression Obsession!!!!! And our randomly selected participant (courtesy of random.org) is: Rubz Naz. Congratulations! Please email me at laurelbeard at me dot com to claim your prize! We are over the moon excited to mix it up with Impression Obsession. The amazing Anna Wight is here with us today! She has very cleverly combined products from both Impression Obsession and the Essentials by Ellen line. Check out her adorable card!!! The supplies she used are linked below. 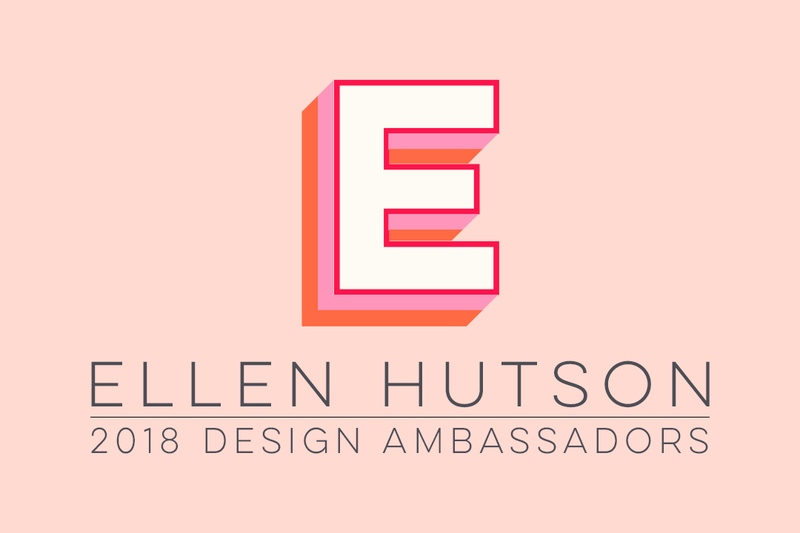 To qualify, simply combine any Essentials by Ellen product AND Impression Obsession product. You can create anything.. A card, scrapbook layout, mixed media, altered art... The works. You have until September 15th to link up your projects. You will find the link up below. The winner will be announced on September 17th.